Her theatre credits include Nina in The Seagull, Natasha in Three Sisters, Sonya in Uncle Vanya, Abigail in The Crucible, Rosalind in As You Like It, Viola in Twelfth Night, Juliet in Romeo & Juliet, Queen Beatrix in The Silent Knight, Imogen in Cymbeline, Elsa in Spoon River and Diana in The Dog in the Manger. 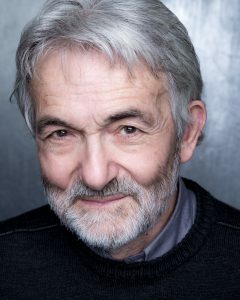 His theatre credits include: Hotspur in Henry IV, Dauphin in Henry V, Rupert in Melon, Alan in Mary Barnes, The Spartan Leader in Lysistrata, Perchik in Fiddler on the Roof, Peer Gynt in Peer Gynt, Mr Kruger in Mephisto, Petruchio in Taming of the Shrew, Vladimir in Waiting For Godot, Nathan in Guys and Dolls, Dunois, in Saint Joan, Bassanio in The Merchant of Venice, Rosencrantz in Rosencrantz and Guildenstern are Dead, Colonel Catheart in Catch 22, Lord Darlington in Lady Windermere’s Fan, Macbeth in Macbeth, Reverend Hale in The Crucible, Cleante in Tartuffe, Jo Mankewitz in Judy, Bertram in Largo Desolato, Galileo in The Trials of Galileo. Trained at The Bridge Theatre Training Company and studied Meisner technique at The Actors’ Temple and at The Salon:Collective. Her theatre credits include Kate in The Taming of the Shrew, Isobel in Measure for Measure, Hermia in A Midsummer Night’s Dream, Juliet in Romeo and Juliet, Viola in Twelfth Night, Adela in The Hose of Bernarda Alba, Vanessa in The Chair, Jess in Love and Money, Prudence in Beyond Therapy, Nina in The Seagull, Connie in A Chorus Line and Maria in West Side Story..
Sebastien started as an actor. He studied Meisner Technique at The Actors’ Pulse in Sydney, Australia. 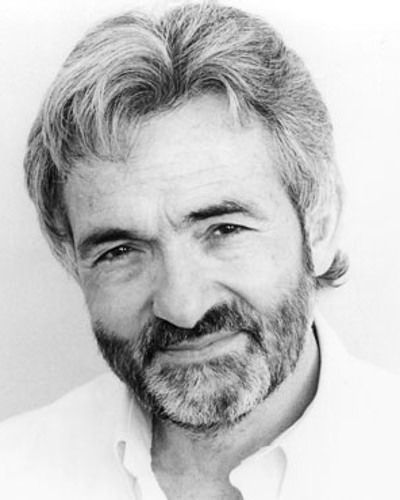 His directing credits include The Seagull by Anton Chekhov at the White Bear Theatre, The Glass House by Max Singer Saunders at the Tristan Bates Theatre, The Winterling by Jez Butterworth at White Bear Theatre, The Shallow End by Doug Lucie at the Southwark Playhouse, MOJO by Jez Butterworth at the White Bear Theatre, Sexual Perversity in Chicago by David Mamet at the Giles Foreman Lab, Interior: Panic by Tennessee Williams at the Pentameters Theatre and Boys’ Life by Howard Korder at The Kings Head. Joanna spent her teenage years playing in amateur productions dreaming of founding a professional theatre company in the future. However, since moving to London in 2002, she has abandoned her amateur career and decided to focus on Arts in general.. 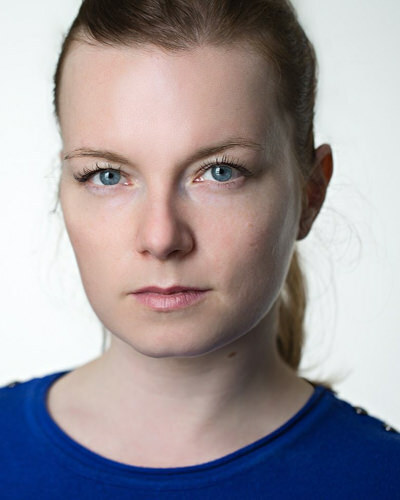 Since completing her Arts Management degree in London, Joanna has worked mainly with independent theatre companies, on site-specific productions, with Kazuko Hohki, Kazzum, Panta Rei Theatre with Chiara D’Anna. Joanna has also a wide experience working in many projects in the field of the Arts, these includes: independent music label, film production, arts conservation and interior design. Michael graduated with a BA(Hons) Degree in Theatre Design from Wimbledon College of Art in 2014. An avid performer and actor, Michael strives to collabot=rate to create sets that strike at the heart of the sentiments of the material while accommodating and feeding directorial creativity. Credits include: Journey‘s End (The Charles Cryer Theatre), Halka (POSK Hammersmith), Alfie the Musical ( London College of Music), Just So (Waterman’s Theatre), City of Angels (Saint Paul’s Private School, Hammersmith), Parad (Epsom Playhouse), RENT (Charles Cryer Theatre, Carshalton), Love Me Tander (UK Tour), Privates on Parade (Noel Coward Theatre), Twelfth Night and Comedy of Errors ( International and UK Tour), The Last Tango (UK Tour), Fallen ( The Corbett Theatre), King Lera ( The Cockpit Theatre). With a diverse musical background, playing classical piano/violin from an early age, studying contemporary composition at the Royal College of Music, electronic music in Paris and playing keyboards in the 70’s cover band Superfly Soul Collective, Chris is an individual and versatile composer, able to write and record his own music ina wide array of styles. Recent projects include the critically acclaimed feature documentary Death of a Gentleman, a nomination for the Peer Raben Award for Best Soundtrack on the animated thriller The Palace, and a screening at the BFI. Chris was also recently signed to Smaraw Talent Agency. Alongside composition, Chris is the founder and musical director of Anima, a project combining live contemporary music with animated films. Ben has been designing lighting for plays and musicals for over ten years. He has worked at many local and larger regional theatres. 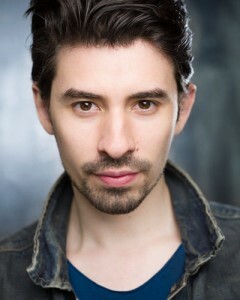 Recent credits include: Phantom at the Charles Cryer Studio Theatre, Hairspray at Ashcroft Theatre, Witches of Eastwick at Secombe Theatre, Journey’s End at Charles Cryer Studio Theatre and Little Women at the Edinburgh Fringe. Emma Vane is a voice and dialect coach and actress. 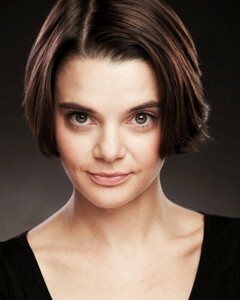 She trained at the Royal Central School of Speech and Drama and Drama Studio London. She coaches actors, broadcast journalists, teachers, lawyers – even vicars in voice, dialect and communication. As well as this, Emma works prolifically as a voice artist, recording for radio, TV and all kinds of media. .